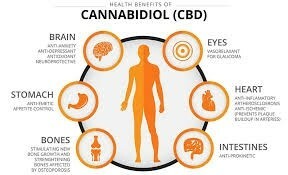 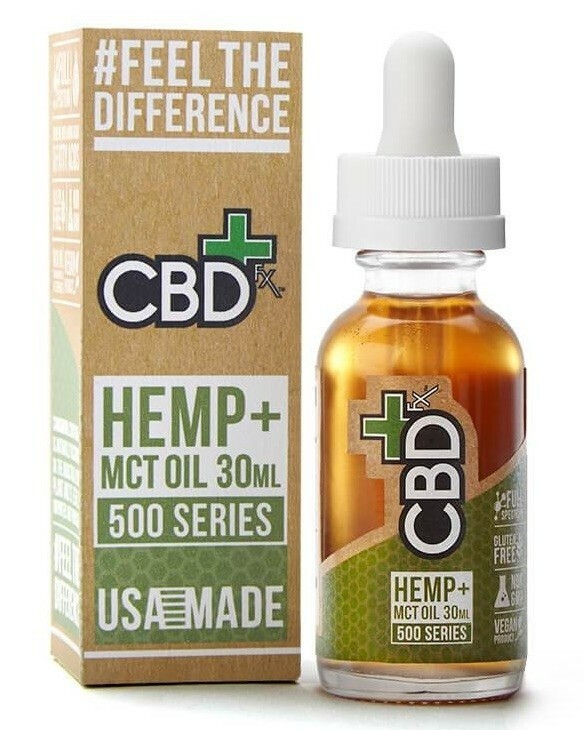 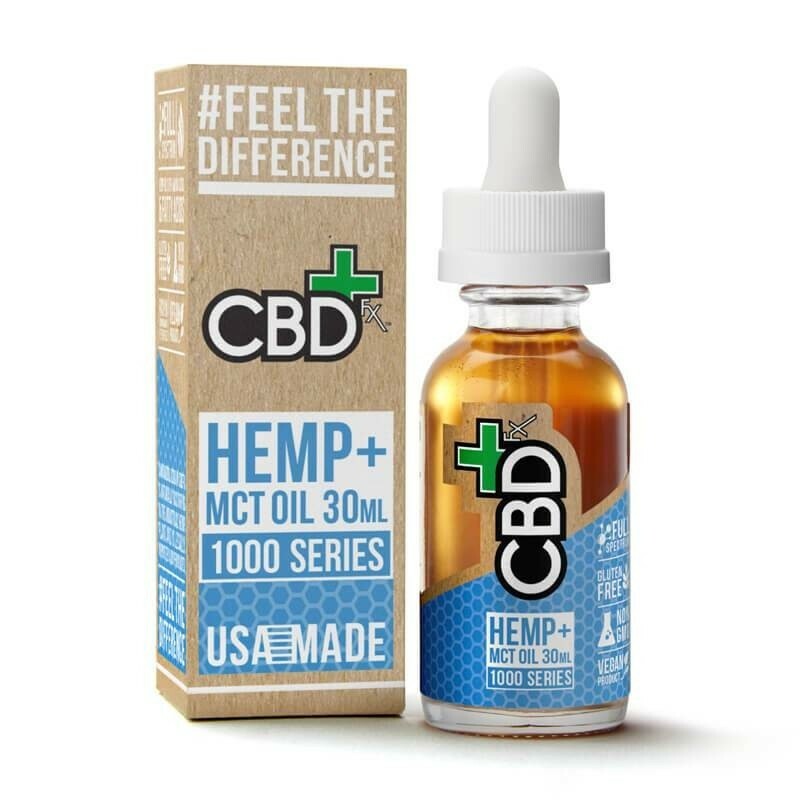 CBD Oil Tincture from leading brand CBDfx is one of the purest CBD oils available and is quite simply full spectrum CBD blended with MCT oil. 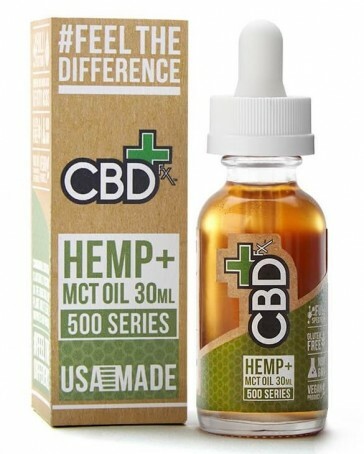 Extracted via CO2 from organic hemp, it contains a range of cannabinoids and natural vitamins. 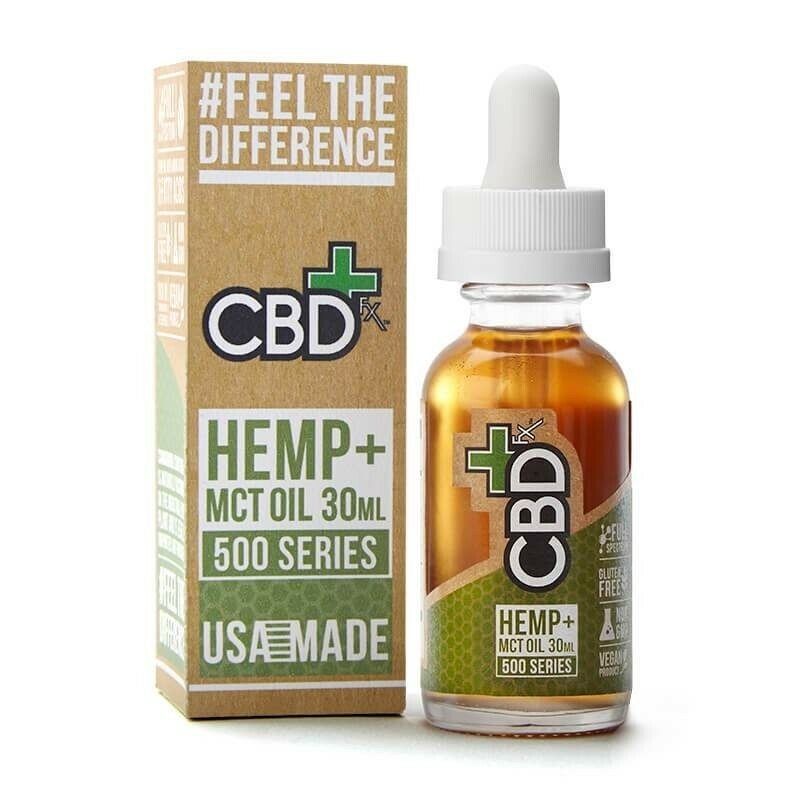 Each 30ml pipette bottle contains 500mg of CBD and is easy to use, allowing you to control your dose. 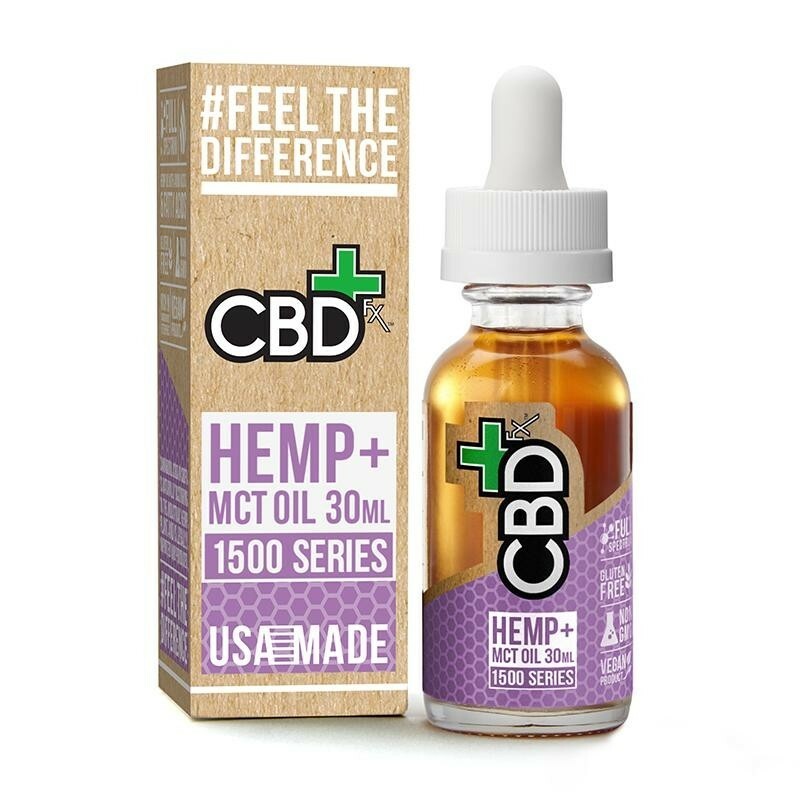 We offer it at a fantastic price, so order today or get in touch if you have any questions about this, or any of our other products.